Sanjay Dutt is on cloud nine after the success of his biopic Sanju, which revolves around the turbulent life of the actor. 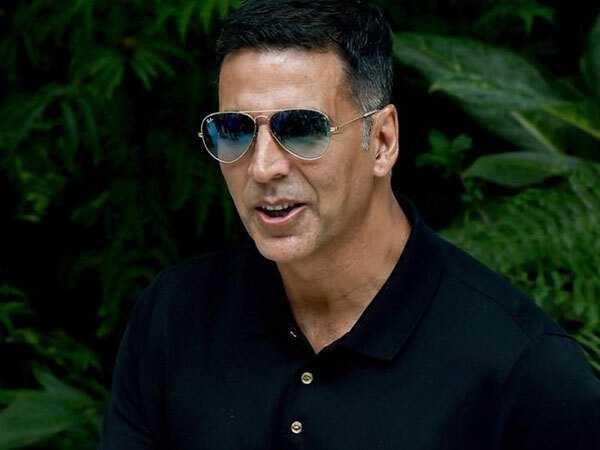 In a recent interview with India Today, he talked about his drug addiction, lessons he learnt from his parents and his kids. 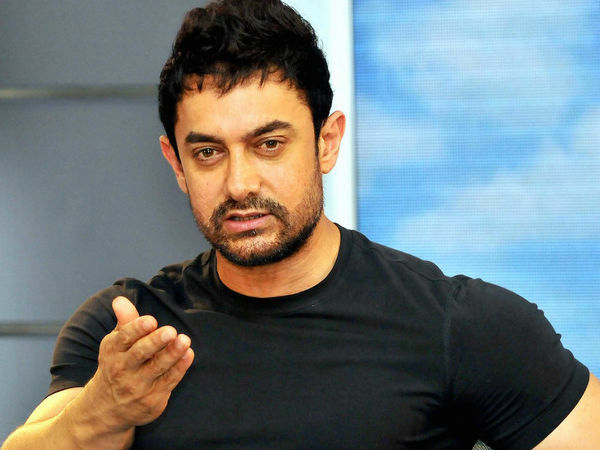 He also revealed how he diverted his attention after he decided to quit drugs, "Drug addiction is a disease which cannot be cured. Today, if I think I can smoke up a joint, I'm finished. The fear of relapse is in the first five-six months of quitting. I diverted my mind in the gym. I started feeling good with my body." ''I hope my wife doesn't pamper my children the way my mother did me. My wife tells me if the kids don't hate the parents when they are growing up, there is something wrong in their parenting. I am tough to my children when I want to be tough. I've tried to show my kids my life. Whether it is doing drugs and how it built up into something huge... I also tried to show them that when this Sanjay Dutt comes back from the rehab in America, that friend is still standing there. I tell kids to stay high on life, stay high on work, in the gym,'' he concluded. 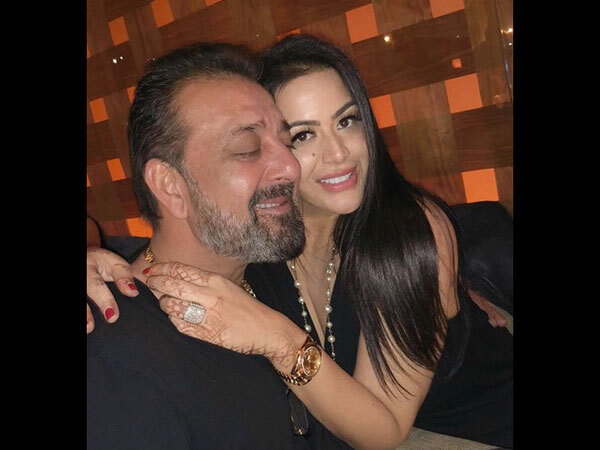 Also Read: Trishala Dutt Opens Up About Her Father Sanjay Dutt; Says Her Temper & Attitude Is Like Him!